As part of its ongoing efforts to provide convenient and innovative services to its users, the Library is pleased to announce the launch of its Facebook Page. This page will complement the Library's other online services on a platform that is already popular with many of our users. 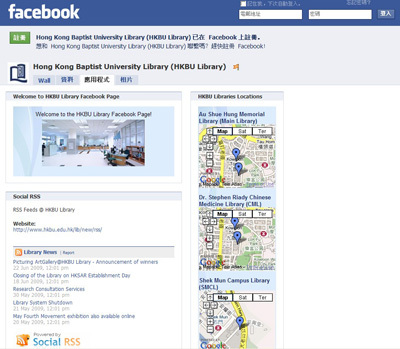 Become a fan of the HKBU Library Facebook page to keep up with all of the latest Library news and events. Interact with the Library by writing on the Wall and adding to our Discussions. 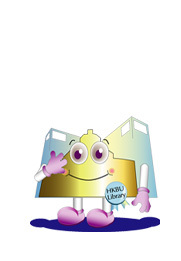 In the very near future we will be running competitions open exclusively to fans of the HKBU Library Facebook page, with cash coupons as prizes.